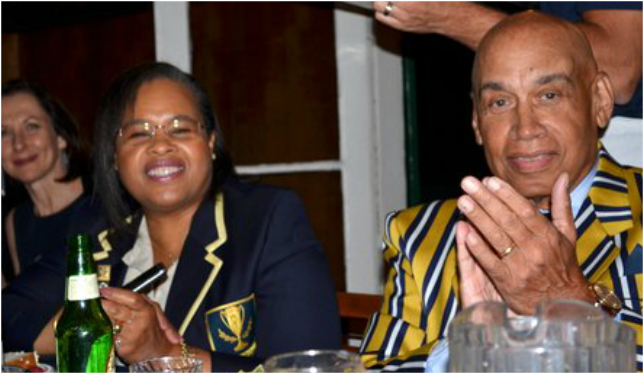 September 24, 2016 Undine Barge Club's Captain's Dinner, Elizabeth Brook Baxter and John E. Izzard, Jr.
3/11/2017 at The Schuylkill Navy Progressive Party! 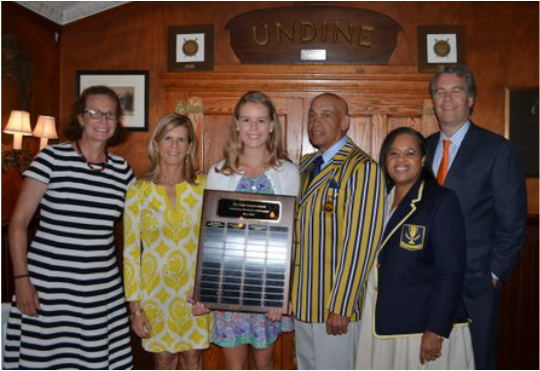 9/24/2016 Undine's Captain's Dinner, Coach Mary Konopka, Elizabeth Brook Baxter, and John E. Izzard Jr.
9/24/2016 Undine's Captain's Dinner, Coach Mary Konopka, Elizabeth Brooke Baxter, John E. Izzard Jr. , The Award Committee, and Recipient's Parents, and George Schaffer (Captain). 9/24/2016 Captain's Dinner, The Izzards. 9/24/2016 Captain's Dinner, Coach Mary Konopka, Elizabeth Brooke Baxter, Mr. and Mrs. Izzard, Mr. and Mrs. Baxter. 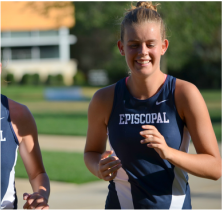 Elizabeth Brooke Baxter, presently a senior at The Episcopal Academy, was recommended by her school's Crew Coach, Mary Van Dyke Konopka. 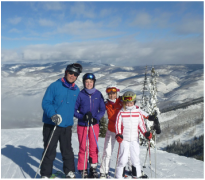 She certainly exhibits many of the characteristics of John Izzard Jr., in whose honor the award was created. Brooke is an excellent sculler, having received a gold medal in the Novice Single 2015, and a gold medal in the Novice 4x 2015 by the time of her application. 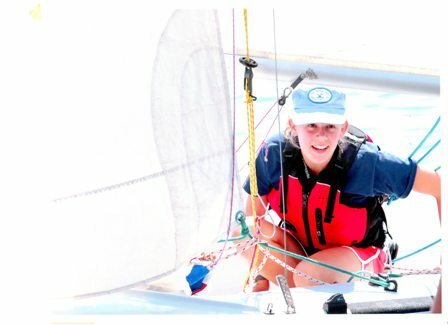 Not only is she an excellent rower (sculling and sweep) but an exceptional athlete in lacrosse, field hockey, cross country, winter track, downhill skiing, and sailing. Brooke started a language club with Tanzanian students at the Sega School to enhance their English language skills, has twice traveled to Jamaica to volunteer as a dental assistant in an infirmary servicing orphan and handicapped youth and adults, as well as facilitated the completion of a very important community mural in Jamaica. Additionally, she is the senior class representative on her school's student disciplinary council. Last school year, Marian exhibited superior academic excellence attaining a 4.23 junior year GPA while taking all Honors and AP courses resulting in a cumulative 4.33 GPA.. Brooke is a potential renaissance woman, truly embodying the essence of John Izzard's characteristics. 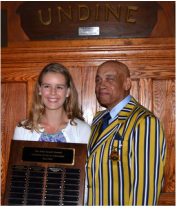 She and coach Konopka were presented The John Izzard Award Plaque, September 24, 2016, at Undine Barge Club's Captain's Dinner. 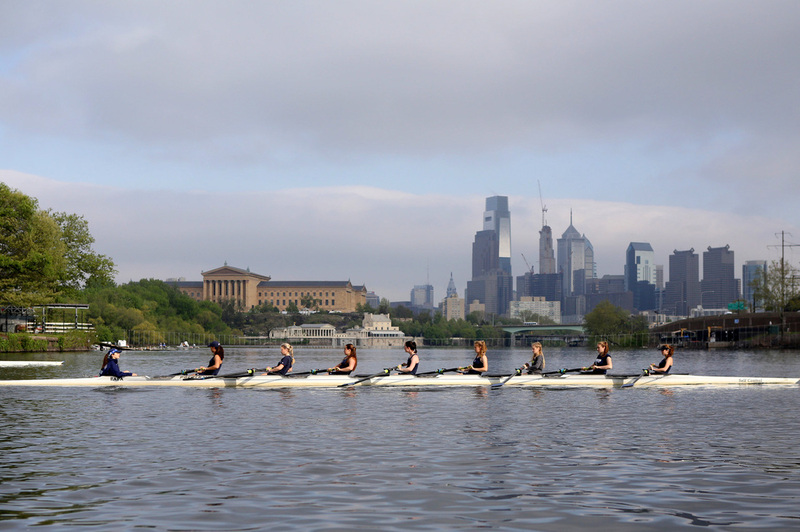 Brooke will receive her personal trophy in 2017 at the Schuylkill Navy Awards Banquet and is expected to participate in the 2017 Undine Barge Club's Summer Junior Rowing Program as part of the Award. 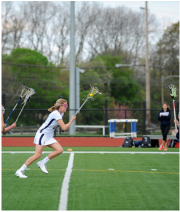 See this year's 2016 Undine Captain's Dinner photographs above where the perpetual plaque was presented to Brooke and Coach Konopka for display at The Episcopal Academy until July of 2017. 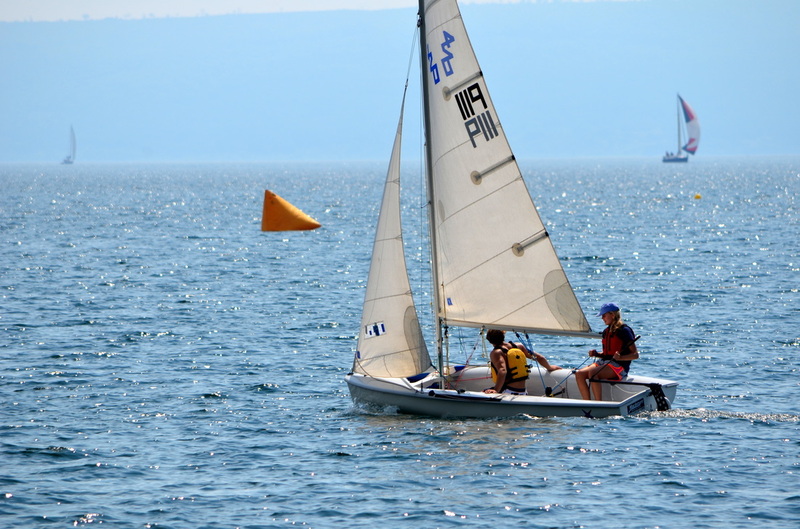 See athlete and volunteerism photographs below. Elizabeth Brook Baxter at the Sega School in Tanzania. 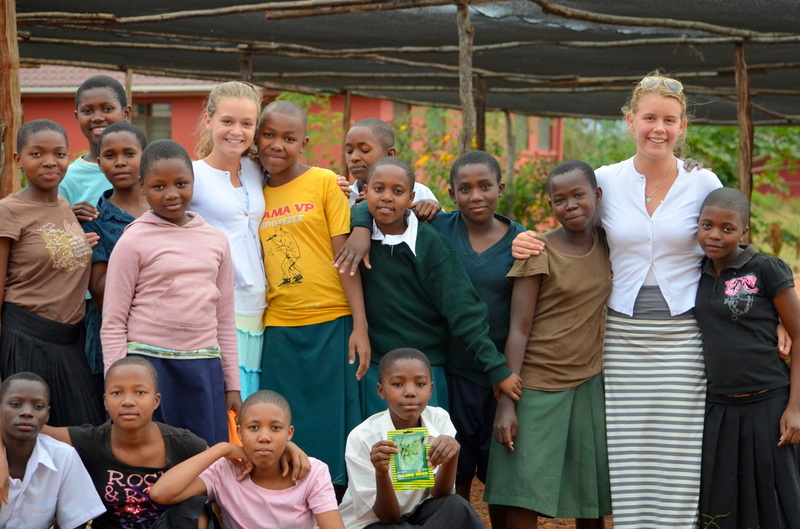 Elizabeth Brooke Baxter Volunteering at the Sega School in Tanzania. Elizabeth Brooke Baxter and Lacrosse. 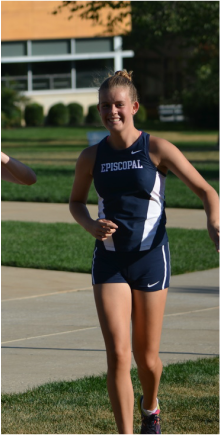 Elizabeth Brooke Baxter and Cross Country. 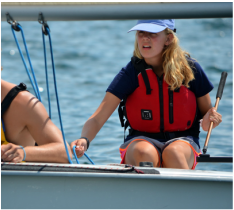 Elizabeth Brooke Baxter and Sweep Rowing. 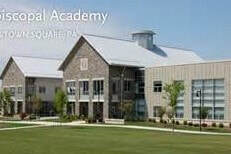 The Athlete's Plaque was on display at her school, Episcopal Academy.